Excellent service, comfortable seat, ample food and drinks. 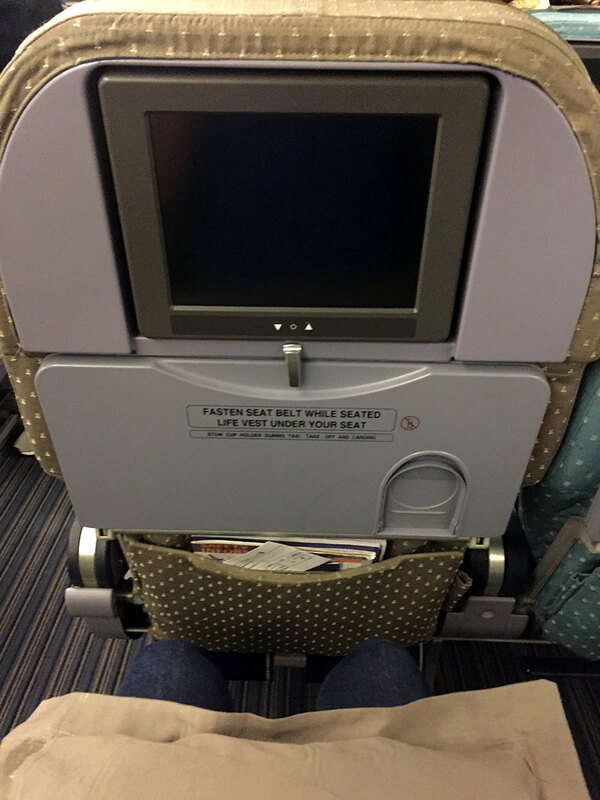 Older/smaller in-flight entertainment system on Boeing 777-200. Recommended for those who prefer a full service experience and require a choice in the time of day they fly. 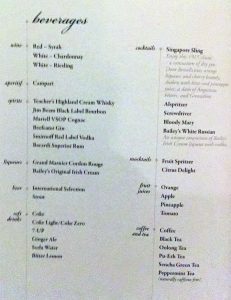 Our 8 hour flight ran on time departing Brisbane at 11:35pm arriving in Singapore at 5:35am. At the time of booking our aircraft was listed as an Airbus A330-300, however it was changed to the larger Boeing B777-200 prior to the flight. 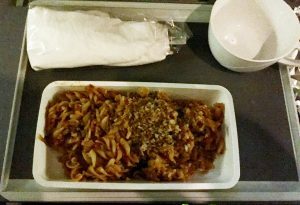 Singapore Airlines offers a full service experience with baggage, meals and seat requests all included in the price of the ticket. 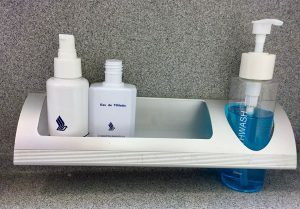 The onboard lavatories have a luxurious touch with the inclusion of perfumes and mouthwash for passenger use. My seat selection was an aisle seat towards the middle of the economy cabin 37D. With a standard seat pitch of 32 inches and width of 17.5 inches, it offers adequate comfort and legroom. 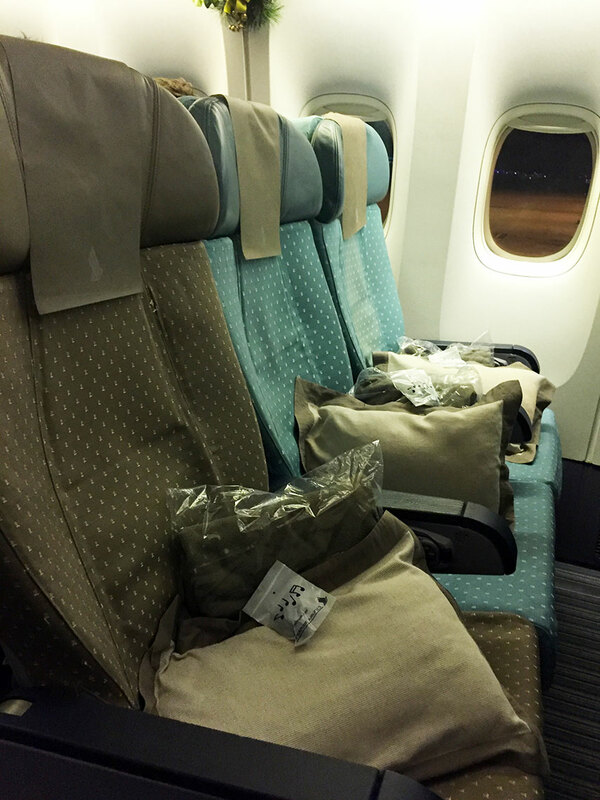 Guests are also provided a blanket, pillow and amenity kit containing socks for the flight. One downside was the older and smaller entertainment system which is not seen on their newer aircraft types. Despite the smaller screen there was a reasonable selection of movies available. 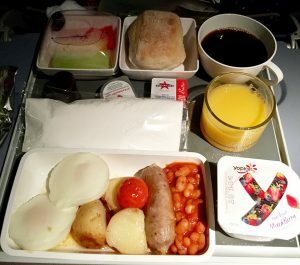 During the beginning of the flight we were provided a light supper and then a full hot breakfast about 2 hours prior to arrival in Singapore. The meals were appropriately sized and very tasty. 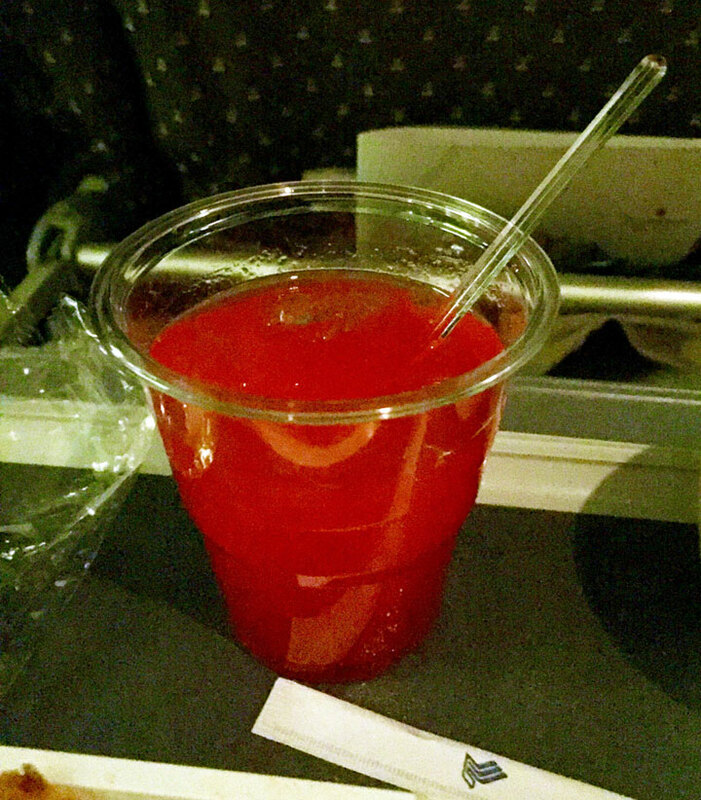 The crew were very attentive and were constantly offering trays of juice and water throughout the flight. 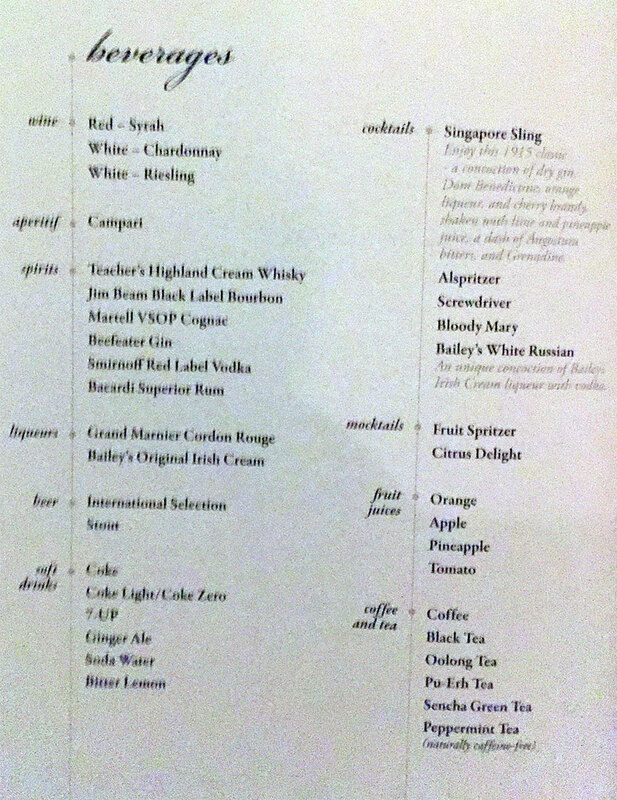 The airline also offers a very extensive beverage menu with a variety of wine, beer, liquers, spirits, cocktails, non-alcoholic and hot beverages on offer. 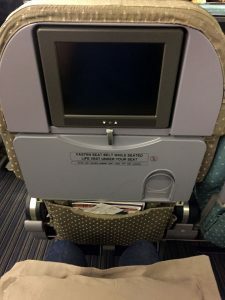 Overall it is a very comfortable way to travel to Asia with good connections within Asia and further afield to Europe. 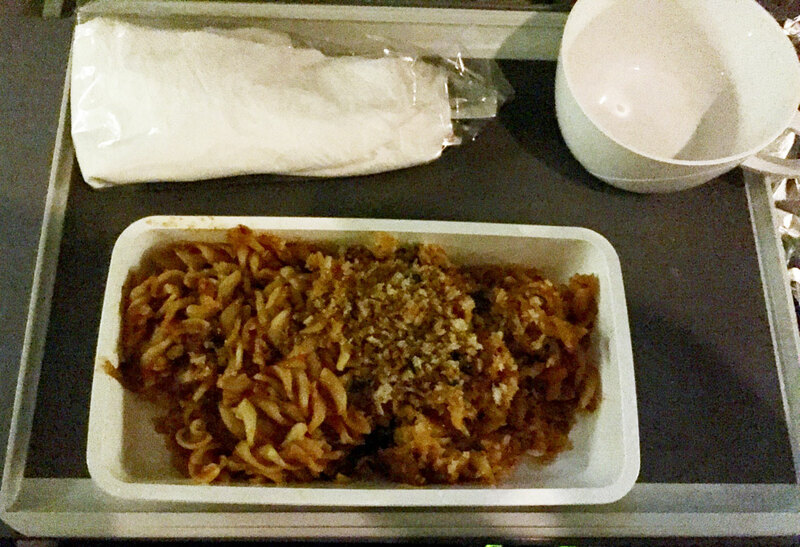 The in-flight service is excellent and the aircraft boasts a well appointed cabin. 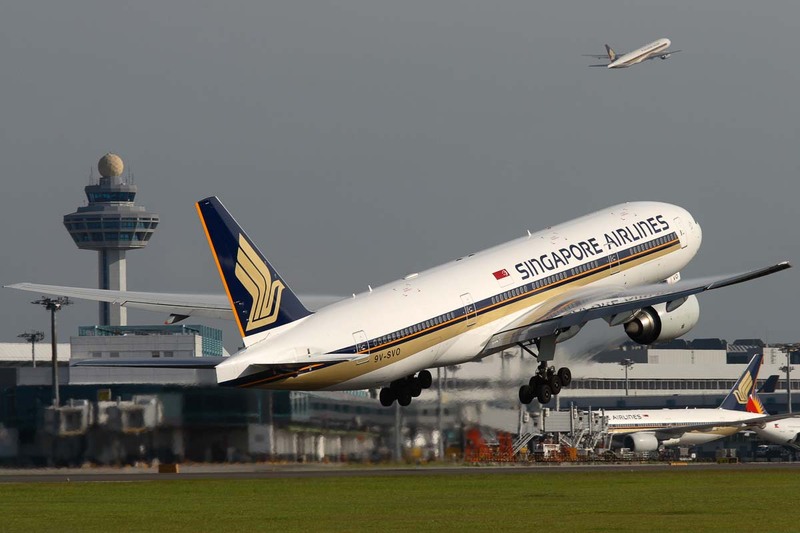 We would recommend Singapore Airlines for those who prefer a full service experience and who require a choice in the time of day they fly.